During the past year MMT have gained a good market position and in order to keep developing MMT have now taken important steps to continue to grow their business, chartered a new vessel M/V Olympic Delta and invest in Surveyor Interceptor no 2. Both initiatives will expand our possibility to meet customer increased demand for our services. 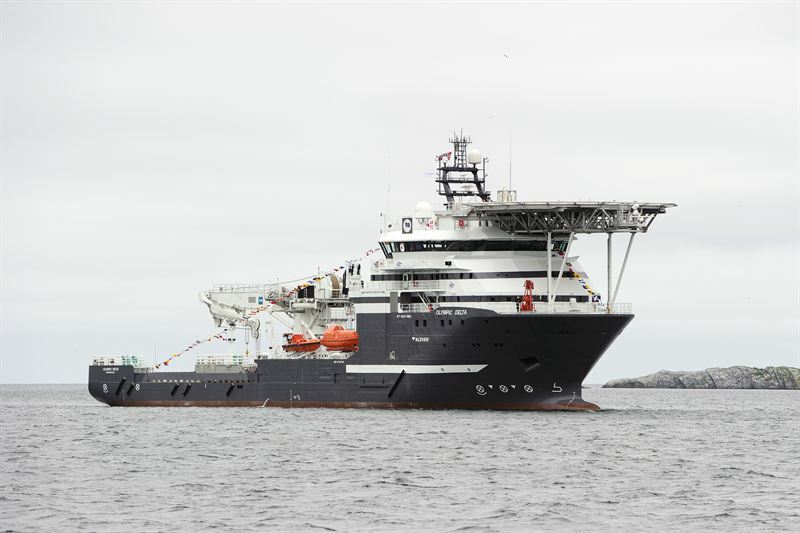 MMT have chartered the DP 2 survey/IMR vessel M/V Olympic Delta on a long-term contract with the Norwegian ship owner Olympic Subsea ASA. Olympic Delta is an environmental friendly vessel and is one of the most modern and advanced ship in its segment. MMT will use the vessel for ROV Survey services and the first project will be in Biscay. The investment in a new Surveyor Interceptor will increase our capacity to our customers, to bring the revolutionary technology and services that this new concept represents. 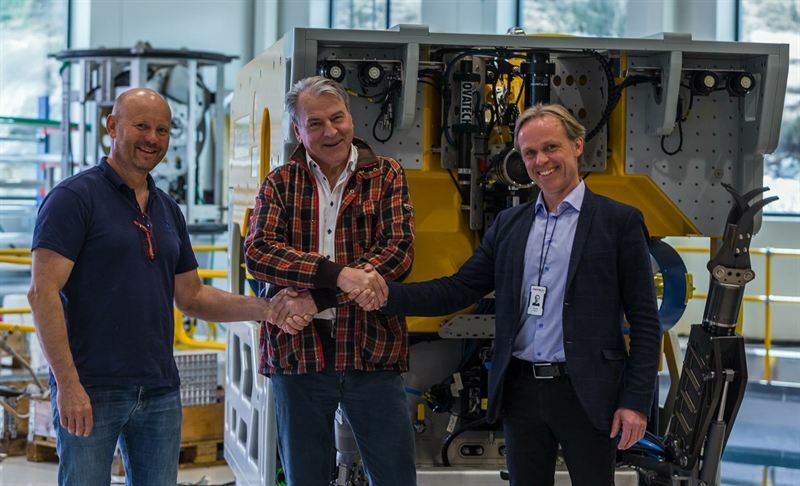 The investment in Surveyor Inceptor is together with our partner Reach Subsea.